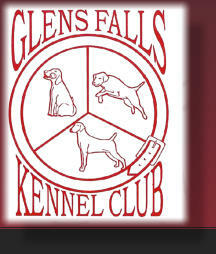 AKC CGC In The News! 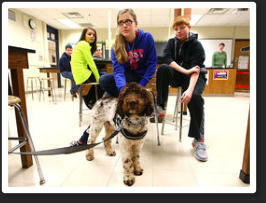 AKC's Canine Good Citizen director Mary Burch recently spoke about the value of therapy dogs in schools with the Mt. Vernon Register News. 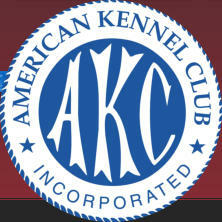 Dec/Jan AKC Family Dog magazine is here! CLICK HERE TO VIEW YOUR FREE DIGITAL EDITION. You'll find more than 50 colorful pages packed with helpful information for the health, happiness, and training of your one-of-a-kind pet. Dec/Jan AKC Gazzette magazine is here! CLICK HERE TO VIEW YOUR FREE DIGITAL EDITION. 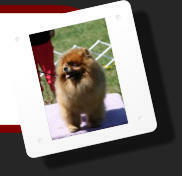 Dec AKC Family Dog magazine is here! CLICK HERE TO VIEW YOUR FREE DIGITAL EDITION. You'll find more than 50 colorful pages packed with helpful information for the health, happiness, and training of your one-of-a-kind pet.